I think it would be fair to say that the UK is a nation of cycling enthusiasts, of sorts. In between our success in the male and female cycling divisions at the Olympics to our strong presence in the Tour de France, we have a constant drip of cycling inspiration to spur us to give it a try. And judging from the countryside roads that are chock a block with both cars and weekend riders, to parks and nature reserves heaving with families on their own cycling jaunts, even the queues of cyclists on the cycle superhighways in London, many of us have taken up the sport with full zest. For other people though, cycling simply stops at the screen and news reports. If there was one word to describe California, it would be diverse; from its desert to mountainous landscapes, its metropolitan cities and whistlestop cowboy villages, to its weather, one can find anything and everything in this state. 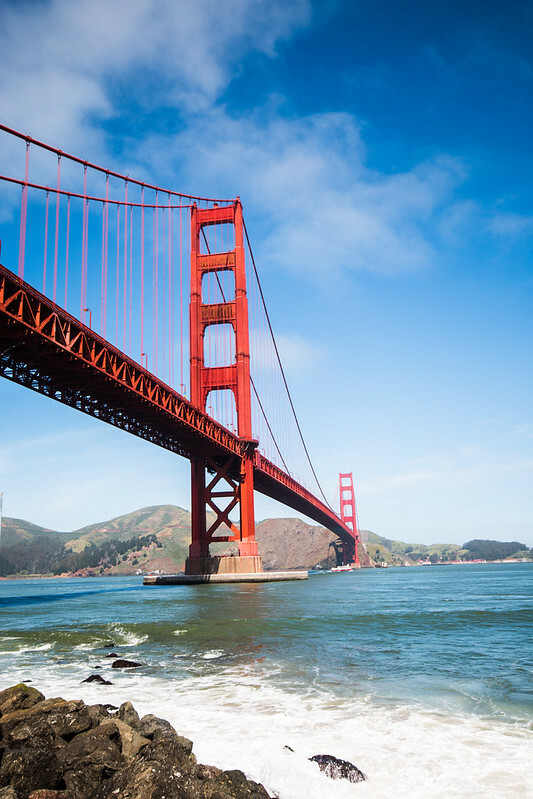 With this in mind, California was a natural choice when it came to choosing a destination for our road trip, and what better starting point than San Francisco?